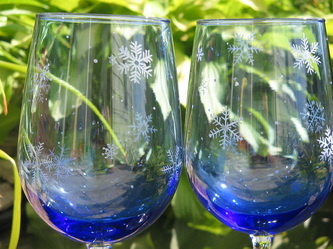 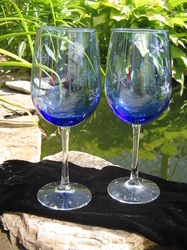 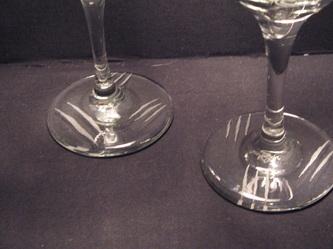 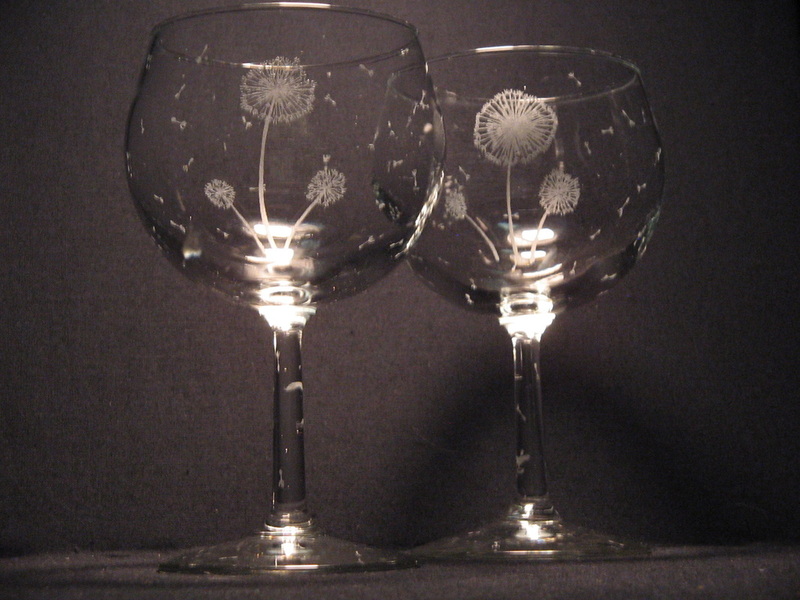 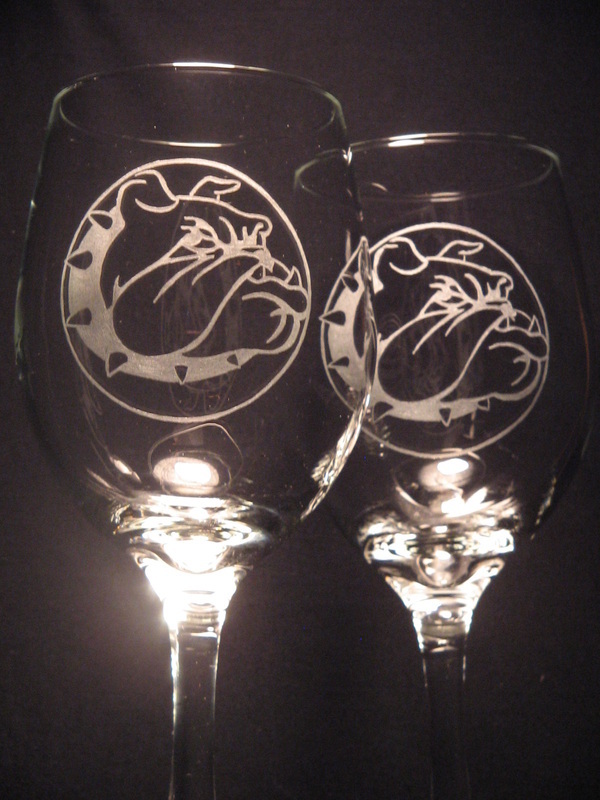 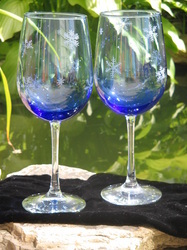 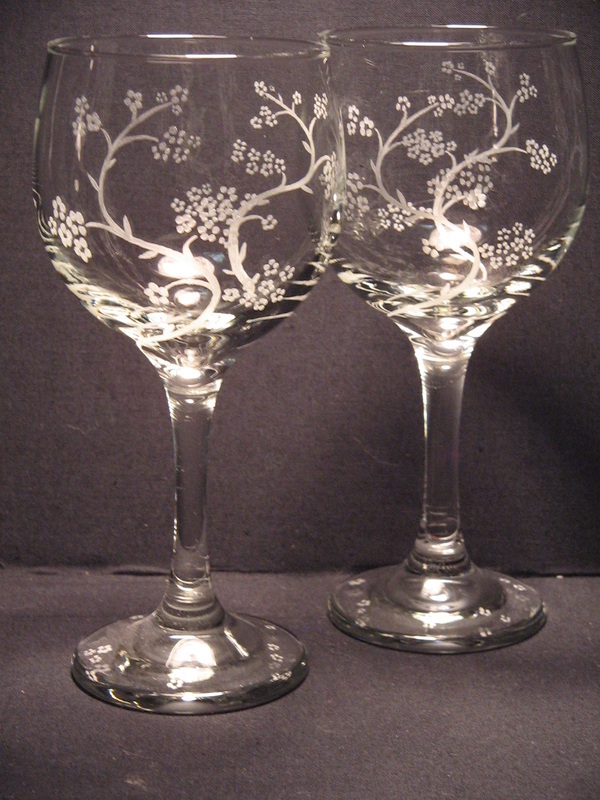 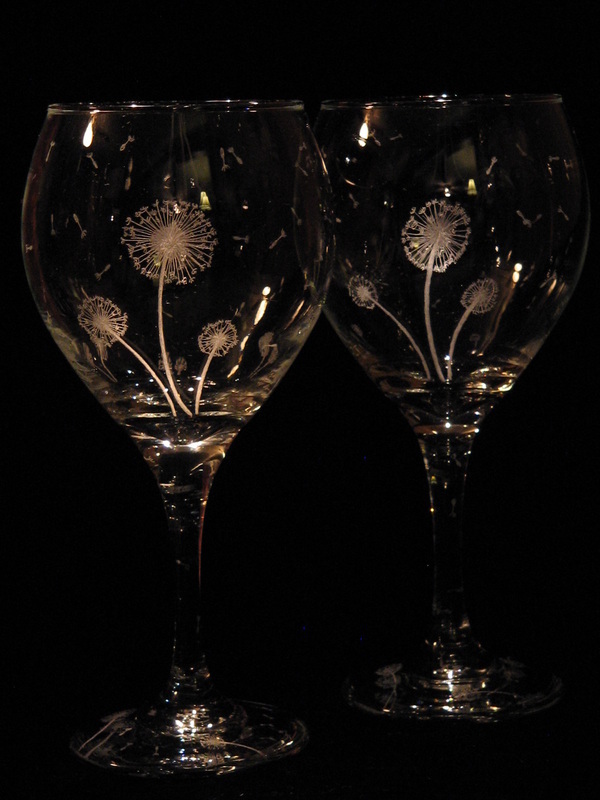 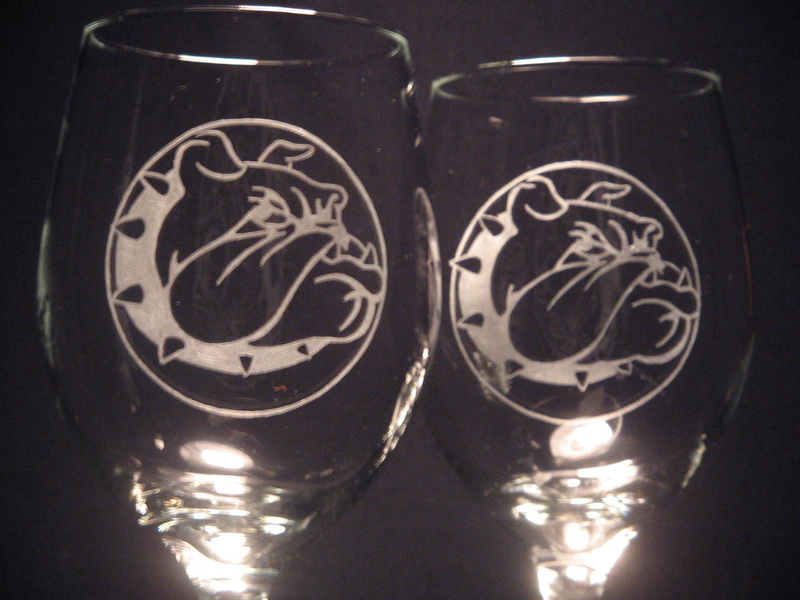 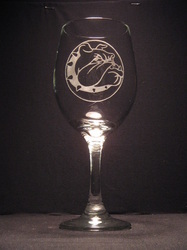 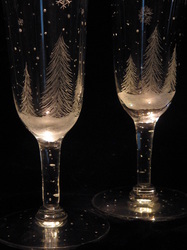 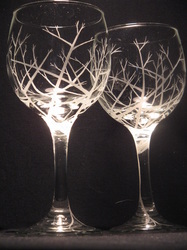 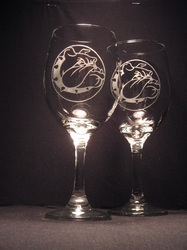 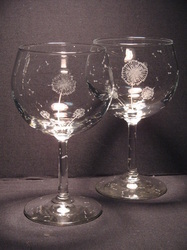 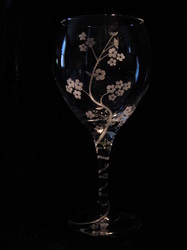 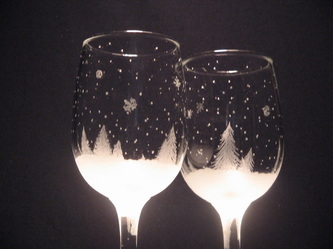 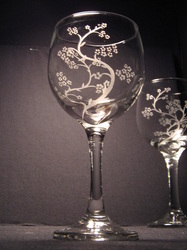 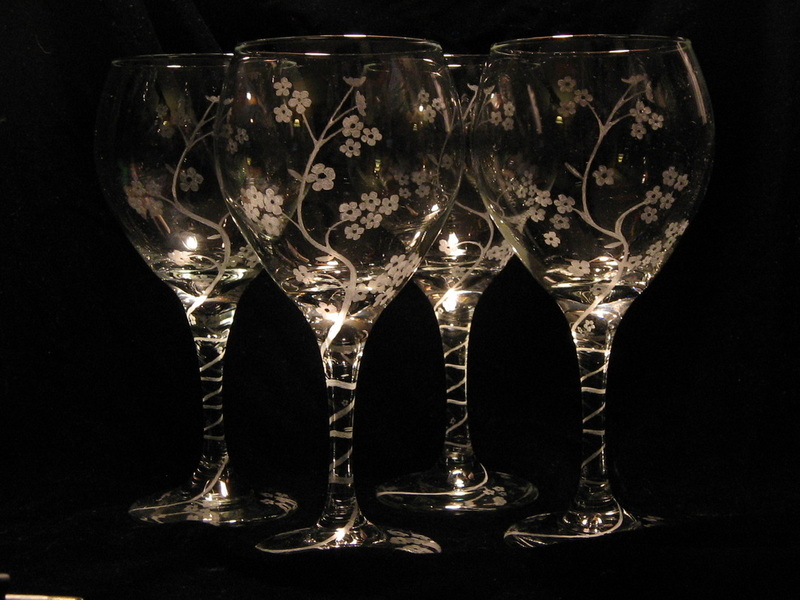 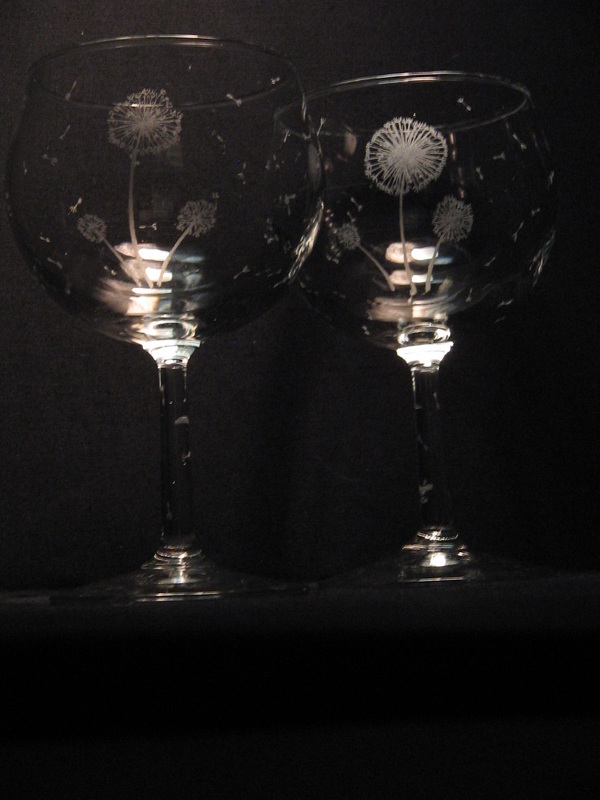 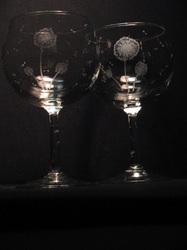 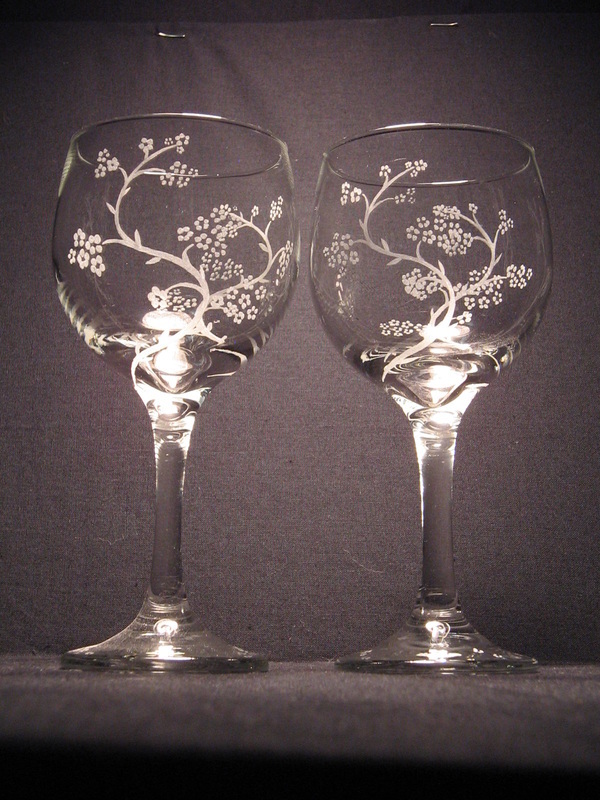 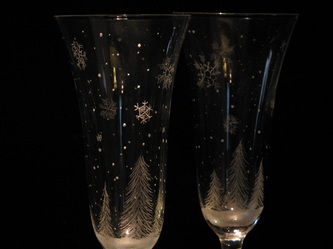 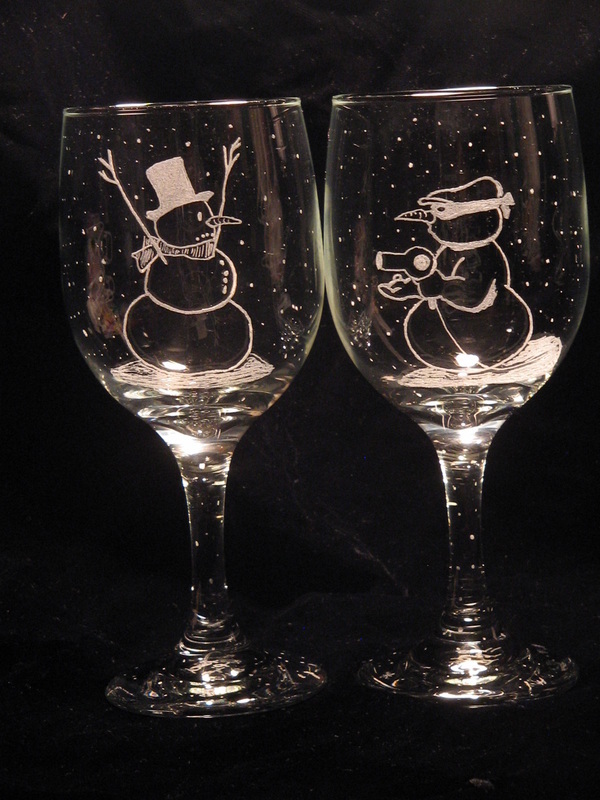 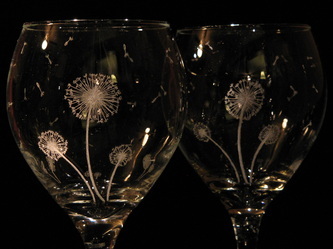 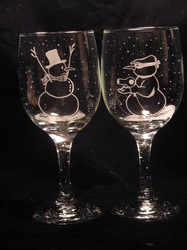 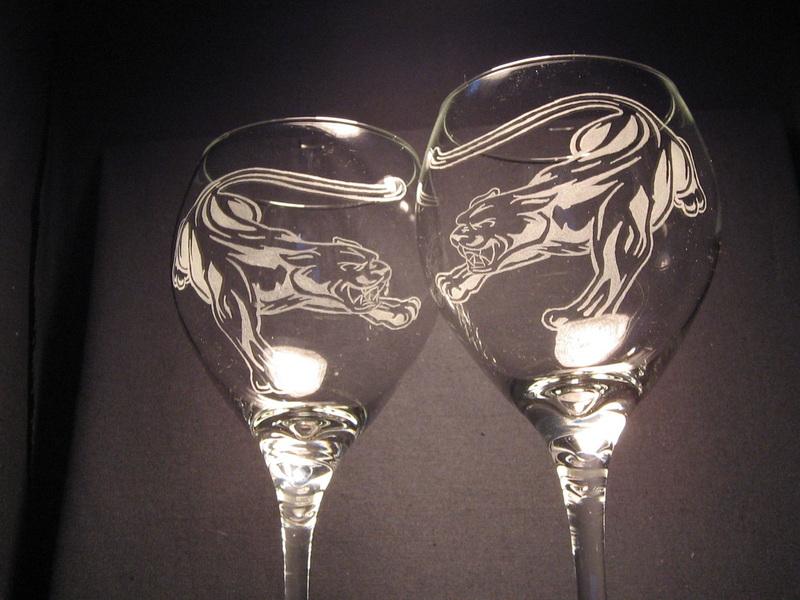 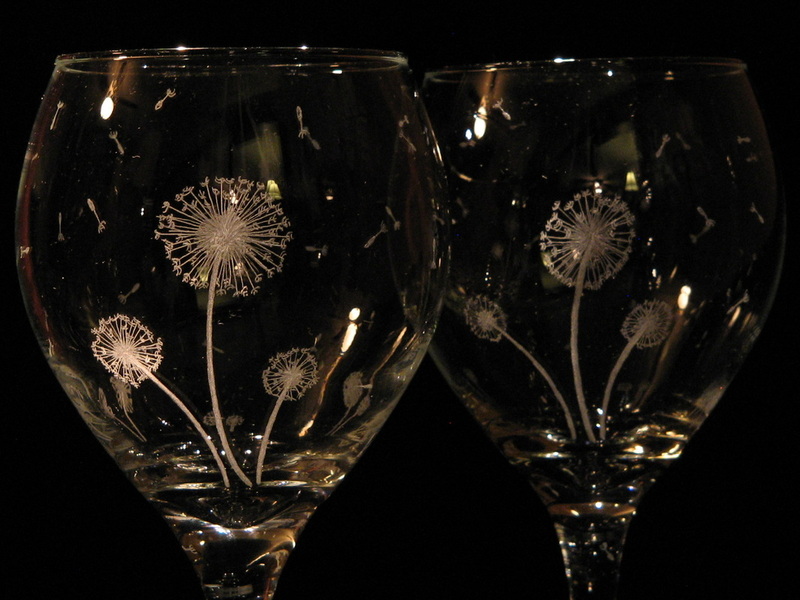 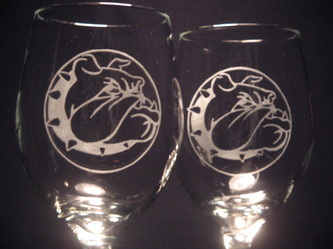 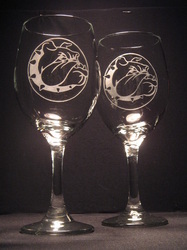 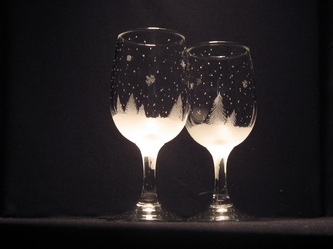 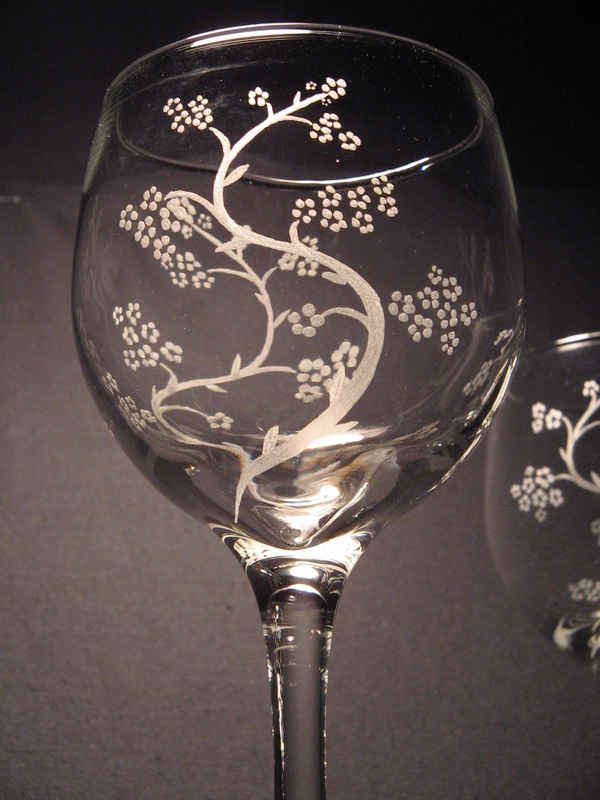 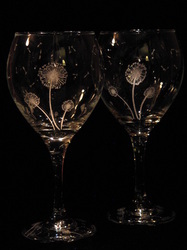 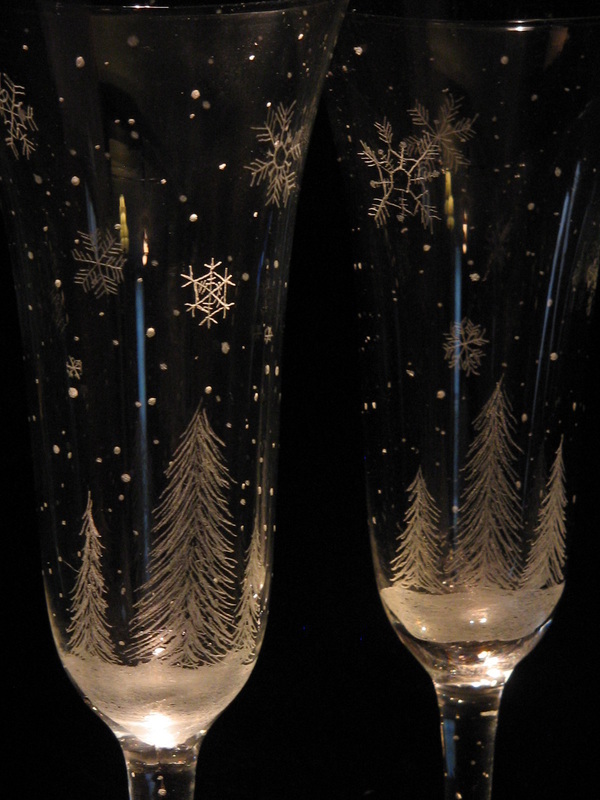 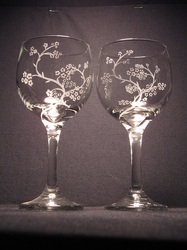 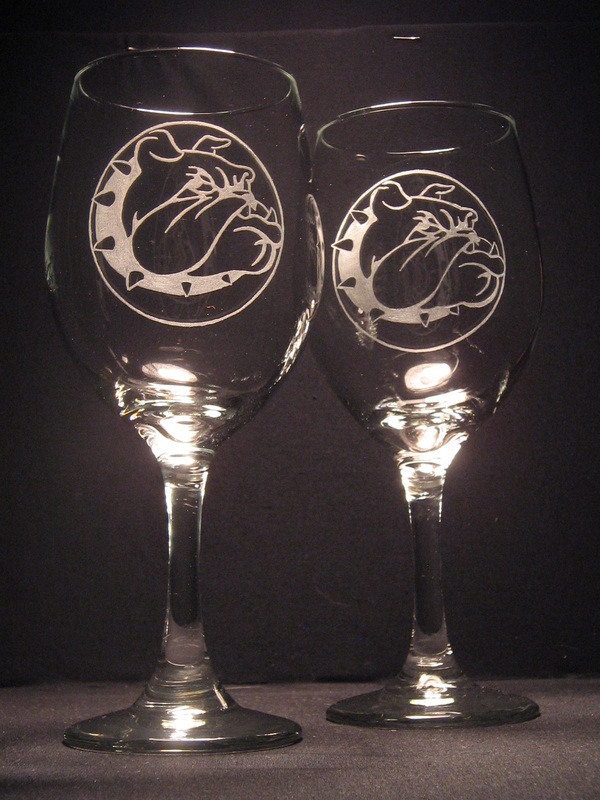 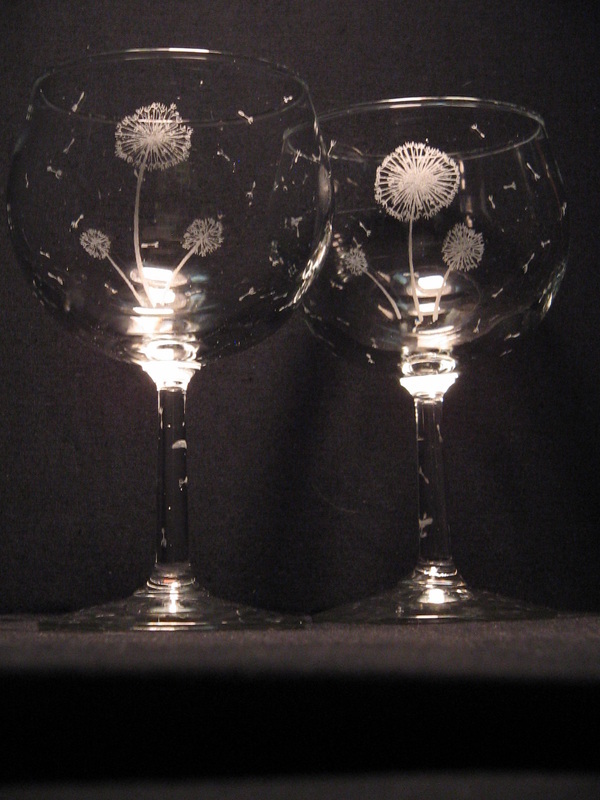 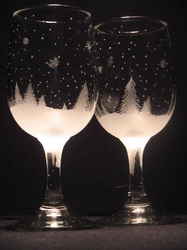 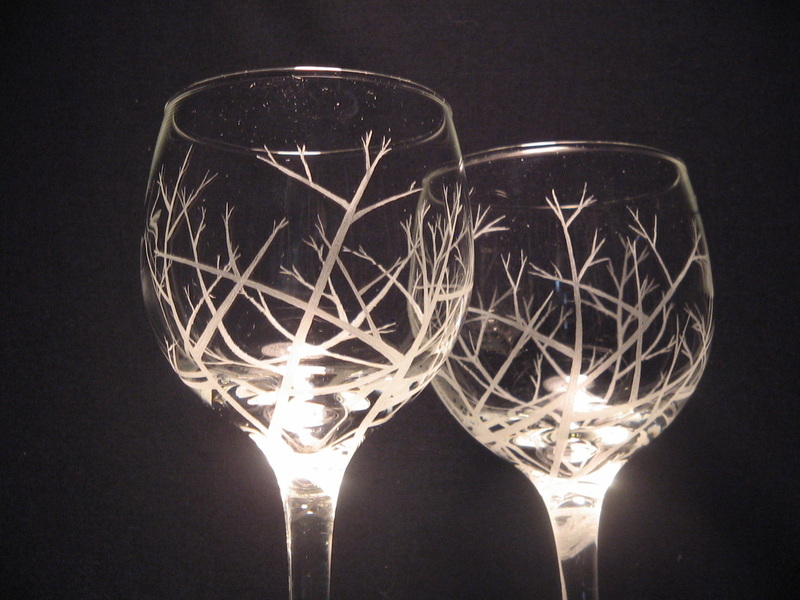 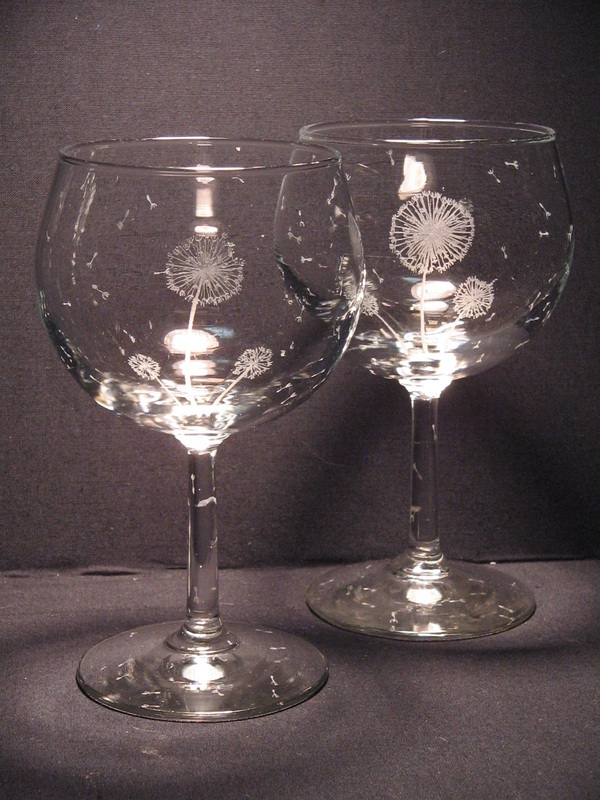 Each glass is hand engraved and unique, there will never be any two glasses exactly the same, glass shapes and style vary by request and inventory, and since the pattern is done by hand can be done on other pieces to create matching decor, (i.e. 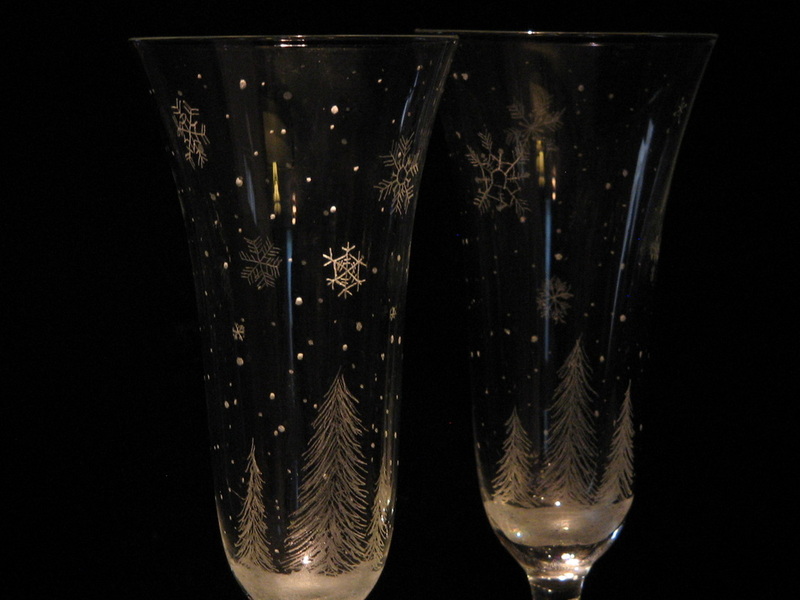 vases, candle holders, and other drinkware). 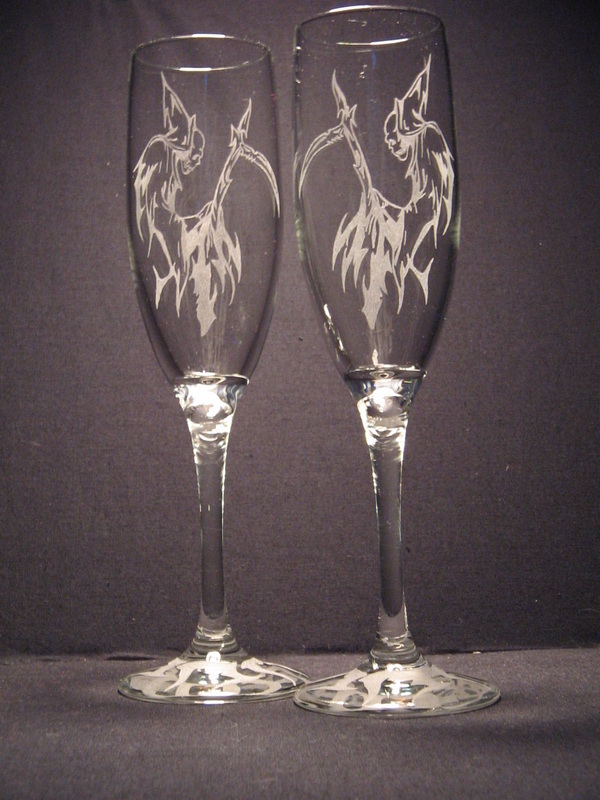 Personalization avalible for an additional fee, (Names, Dates etc.). 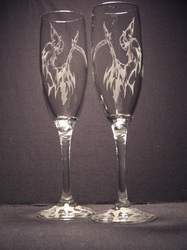 Dont see a design you love? 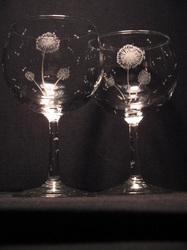 Have an idea for something? 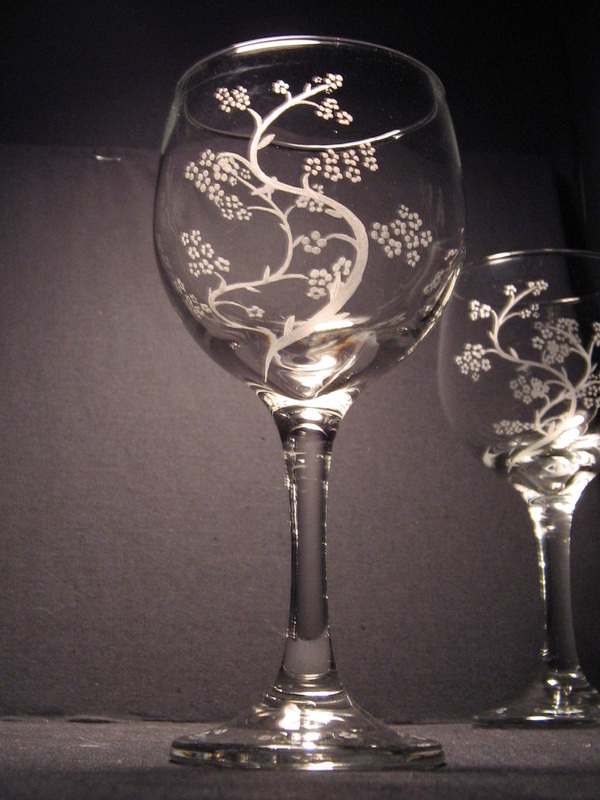 plesae email me, I do custom work all the time. 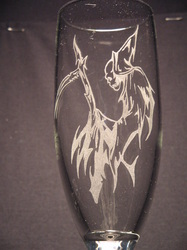 Please email me any questions to wastedtalentdesigns@yahoo.com. and are used only to show the artists talent. 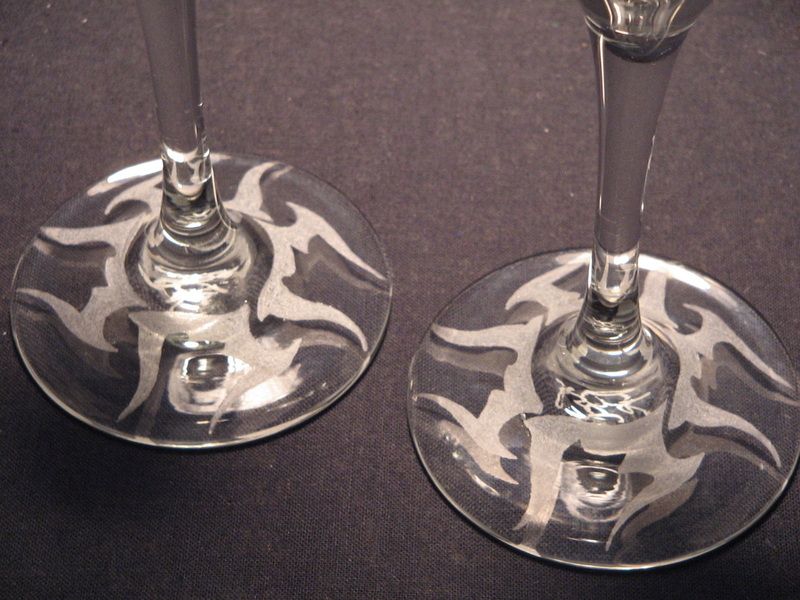 Trademarked designs are not for sale. Their use in no way indicates any relationship between Wasted talent designs and the holders of said trademarks.